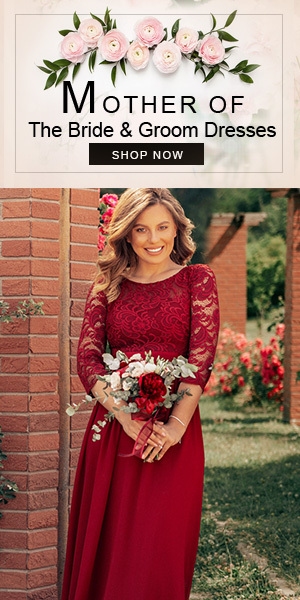 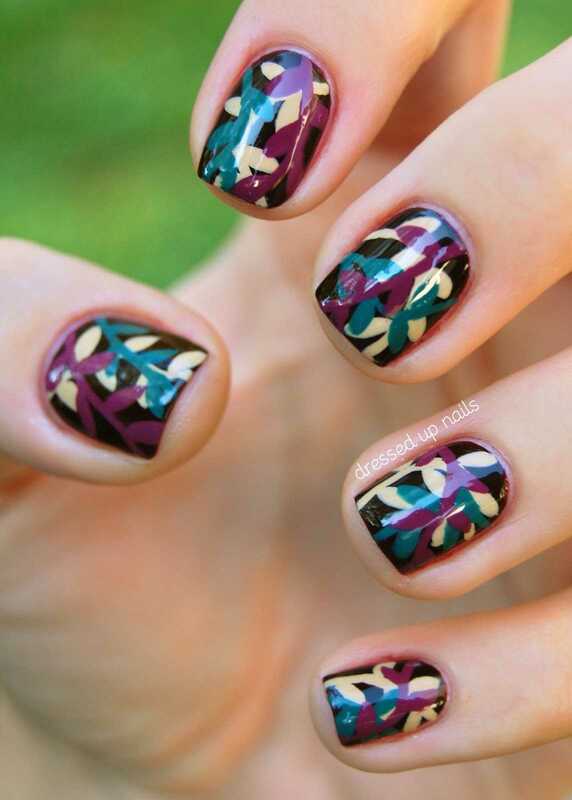 Hey all trendy ladies! 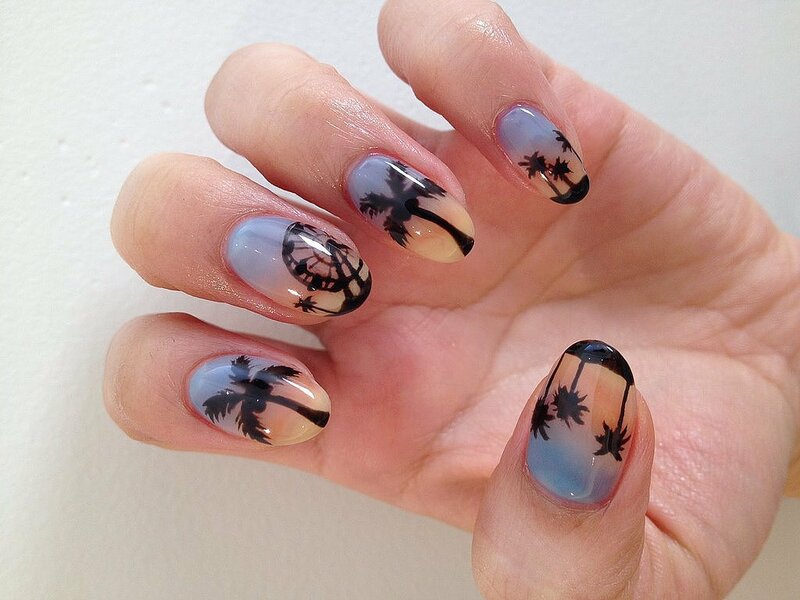 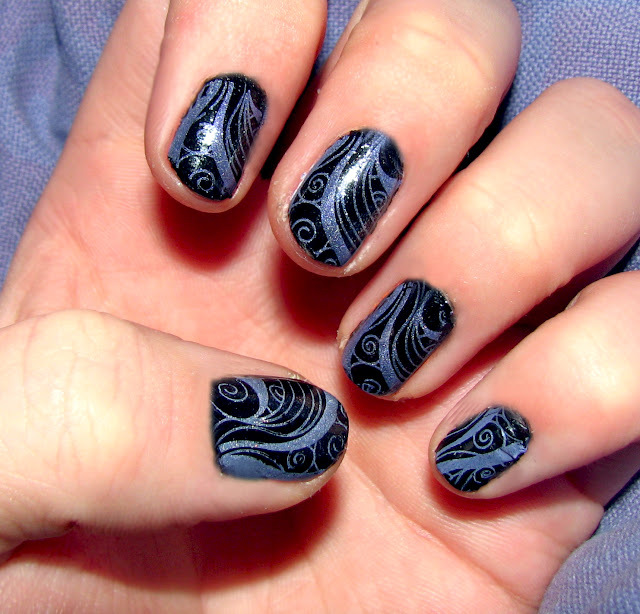 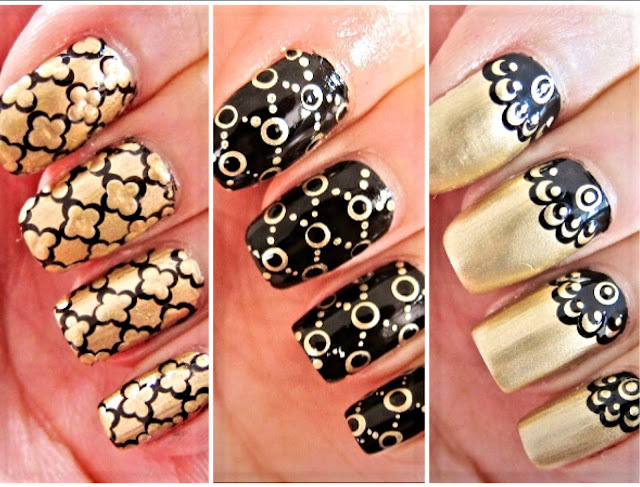 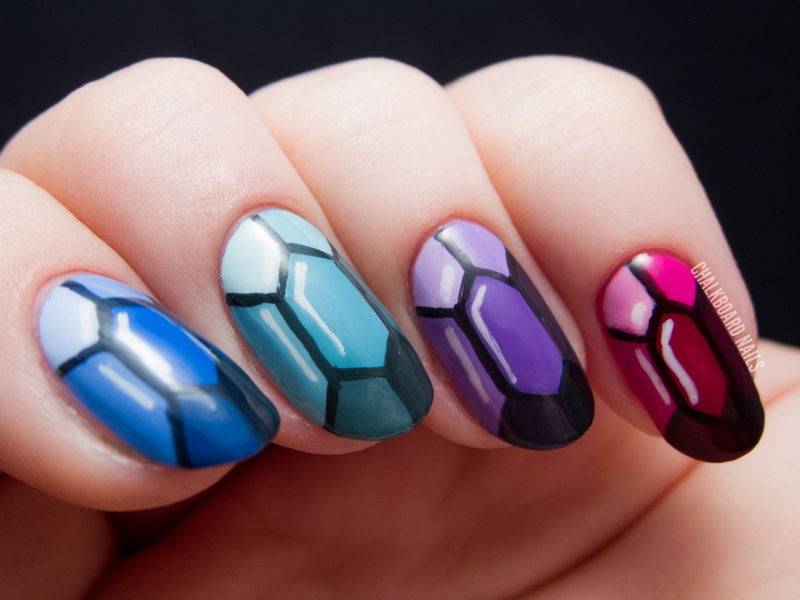 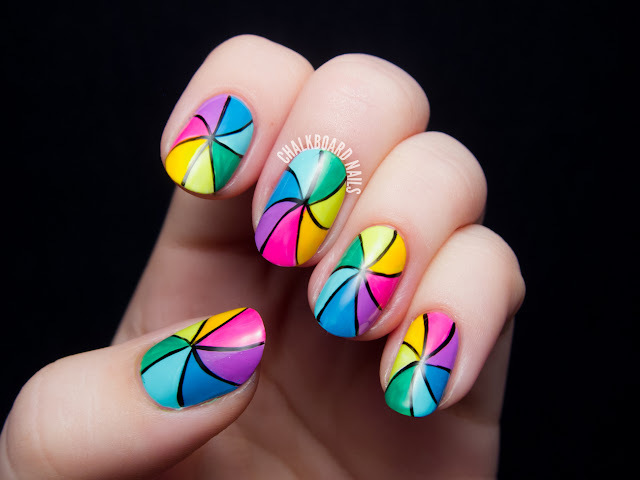 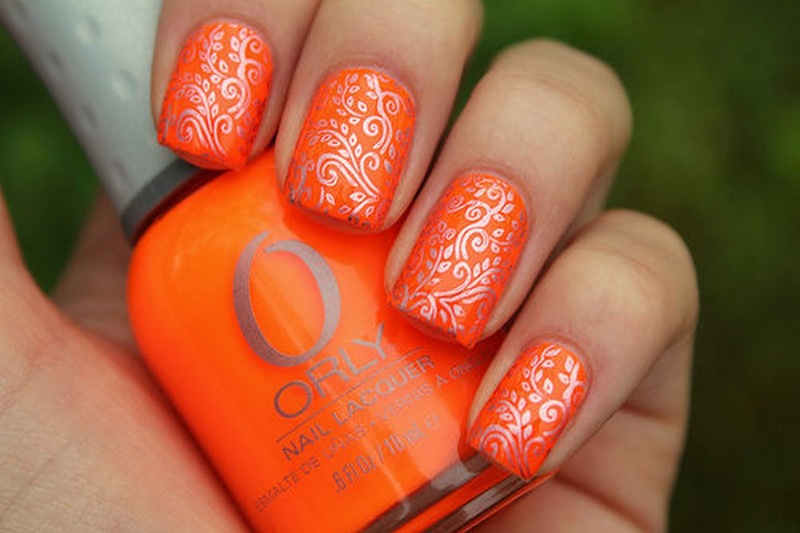 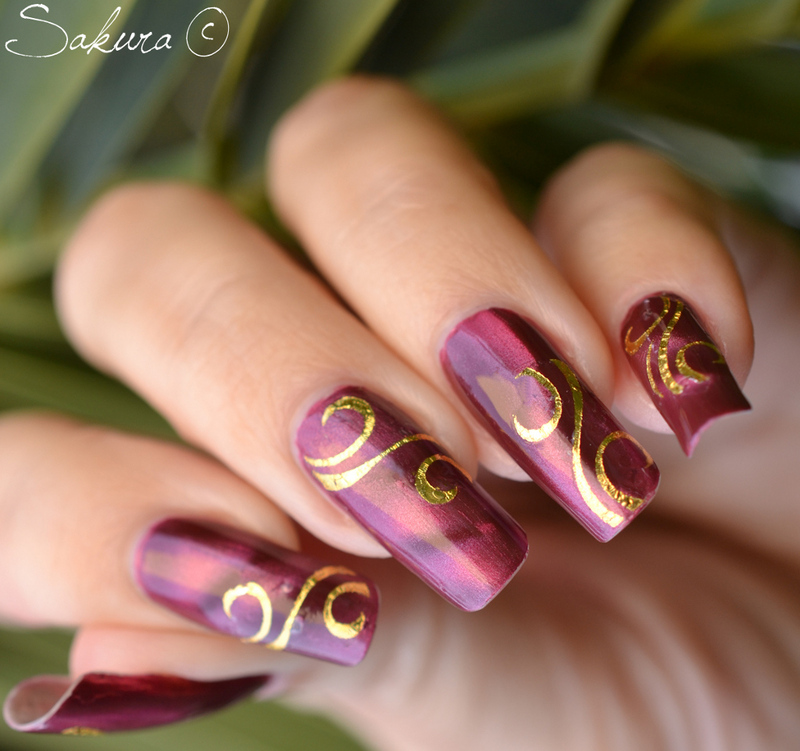 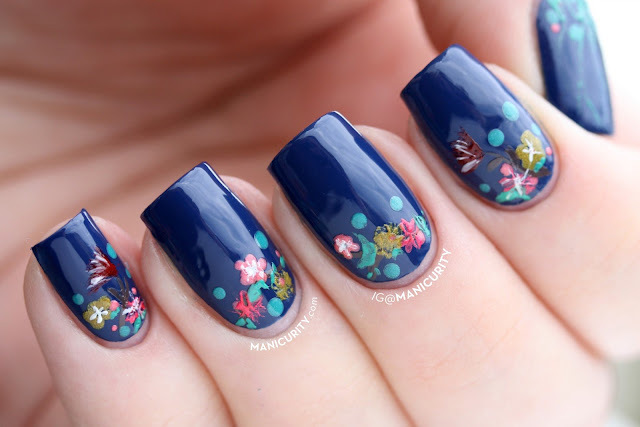 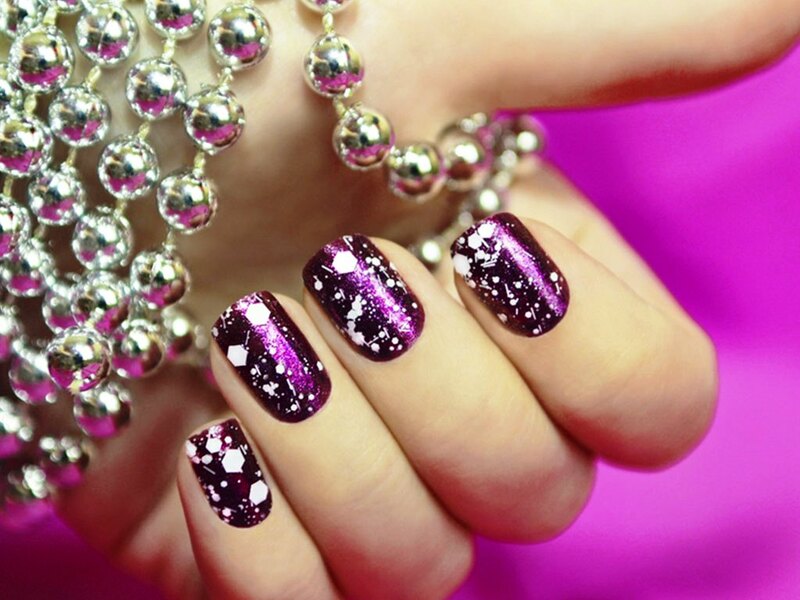 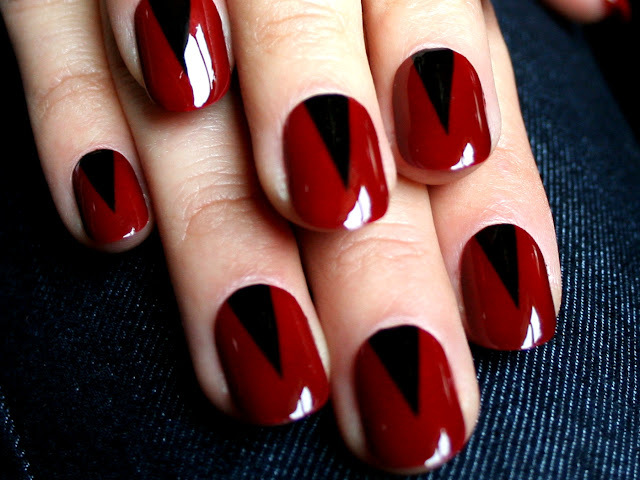 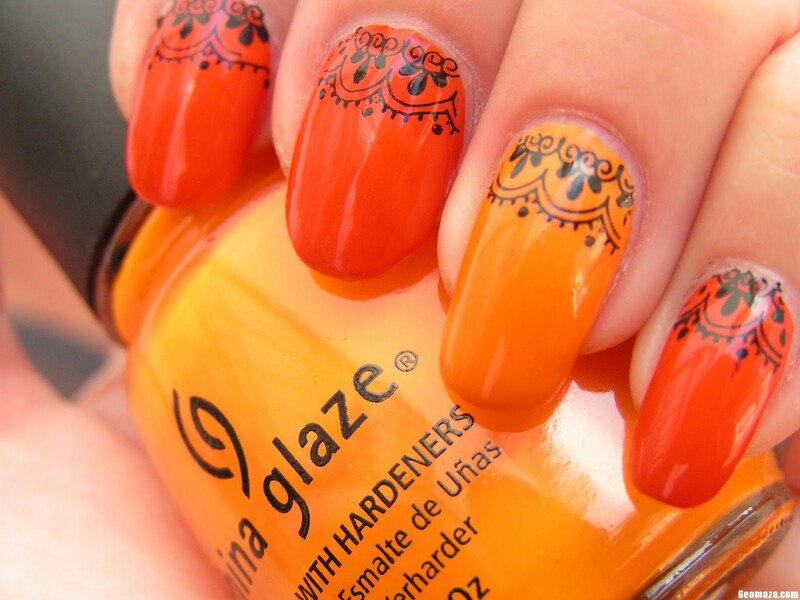 Here are some of the gorgeous nail art ideas that can be tried for any occasion. 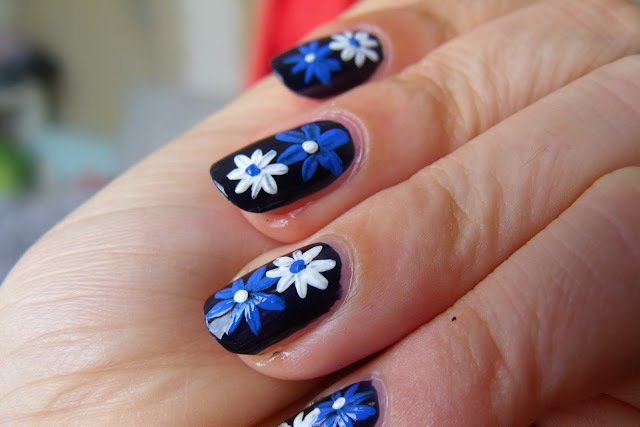 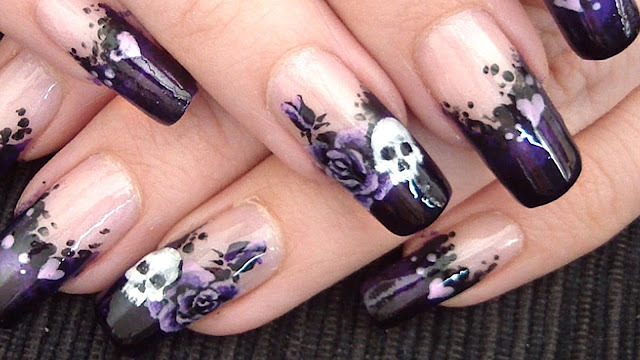 Hope you like and try out some of these wonderful nail art ideas.